Hotel management companies are taking a different approach to marketing themselves online. Aside from the individual efforts of the respective brands, management companies are now playing larger roles to help increase the number of bookings. 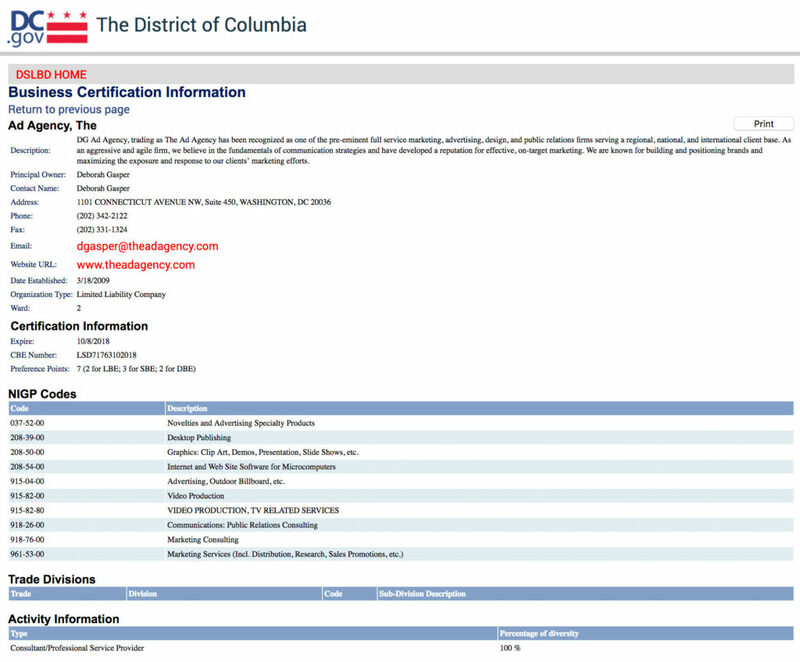 That’s why PM Hospitality Strategies hired The Ad Agency to provide market/competitor research, a strategic marketing plan, a powerful new website and public relations. 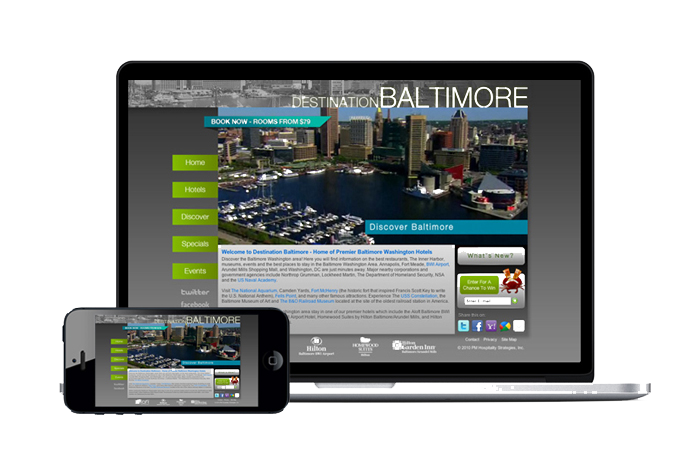 Cluster sites such as Destination Baltimore (www. baltimorebwiairporthotels.com) are geared towards transforming web surfers into hotel guests. These sites provide information on premier area hotels, nearby attractions and upcoming events while outlining the best deals, specials and packages that may be next to impossible to find on the brand sites. Visitors to the Destination Baltimore website (hotels include: Aloft BWI Airport, Hilton Baltimore BWI Airport, Homewood Suites by Hilton Baltimore/ Arundel Mills, Hilton Garden Inn Baltimore/Arundel Mills) will be greeted with dynamic visuals of the area, hotel information, vibrant photo galleries, and a listing of current specials and packages—all presented in a way that users will find more welcoming and easier to navigate than a conventional hotel website. To kick off the site’s launch, visitors had the ability to win various prizes including a weekend getaway. There is more to come, so visit the site often for giveaways, specials, and the best deals on premier hotels in the Baltimore, MD / Washington, DC area.